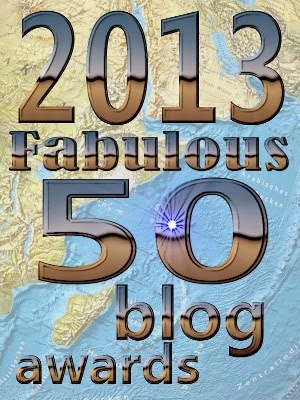 So we’re more than pleased to announce the winners of the 2013 Fabulous 50 Blog Awards, the most prestigious new media awards in the conservative blogosphere. 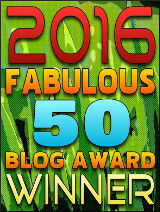 Doug was kind enough to include me in the Best All Around Blogging category with some other excellent folks. You’ll have to click the link to see who (added them to my feedreaders). Also the Best Climate Blog. And I guess, technically, I’m part of Right Wing News as Best Op Ed Blog. Sorta. 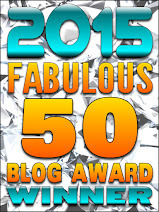 Head on over to see all the winners. This entry was written by William Teach and posted on at 6:15 pm and filed under Weblogs. Bookmark the permalink. Follow any comments here with the RSS feed for this post. That is an awesome and well deserved award! Pirate's Cove is powered by Pure Neocon Pirate Evil. Oh, and WordPress 5.1.1. Delivered to you in 0.850 seconds.